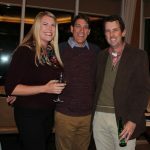 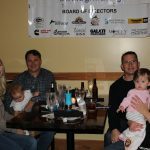 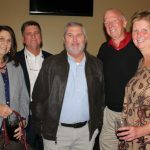 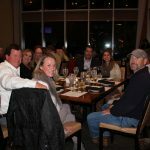 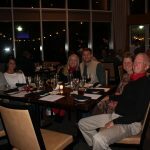 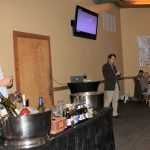 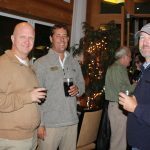 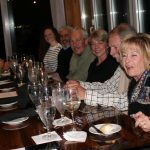 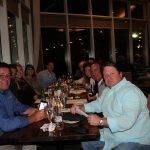 What a blast our members and guests had during our Annual Dinner held on November 14, 2018 at Cobalt. 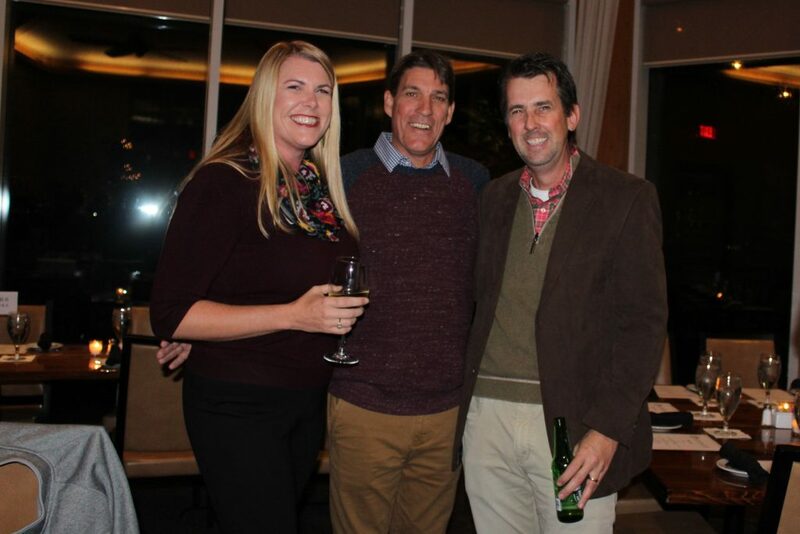 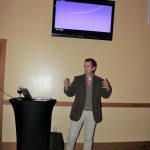 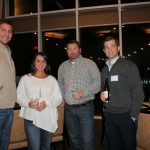 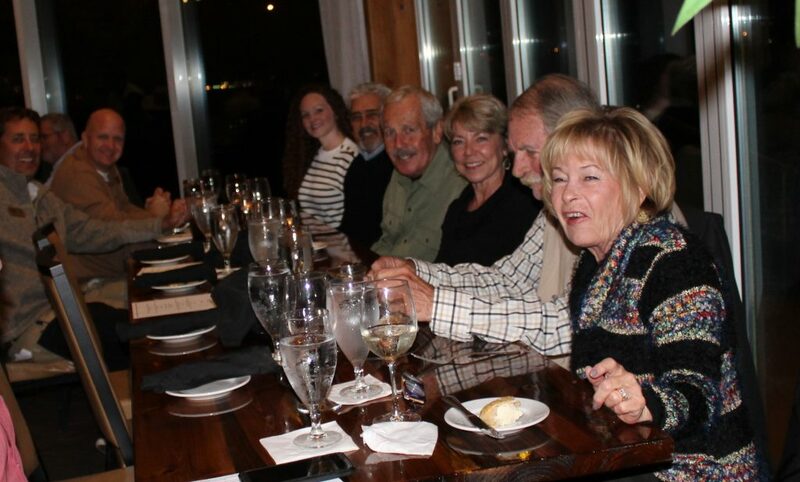 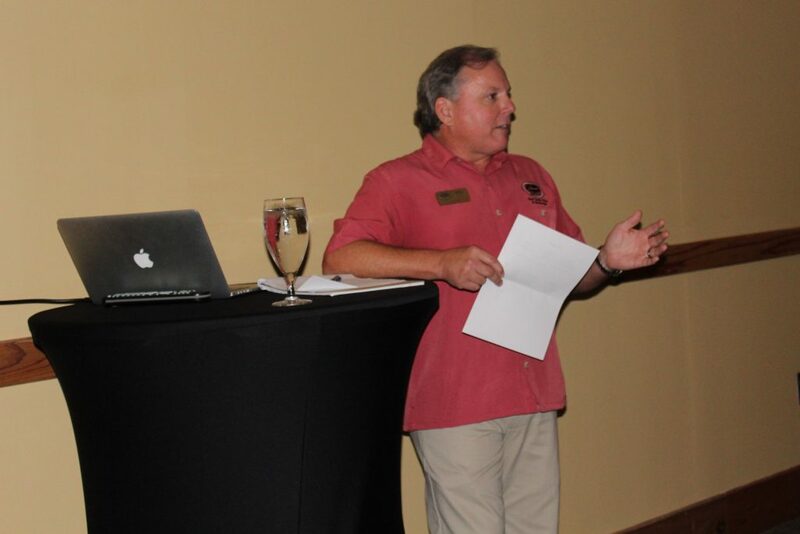 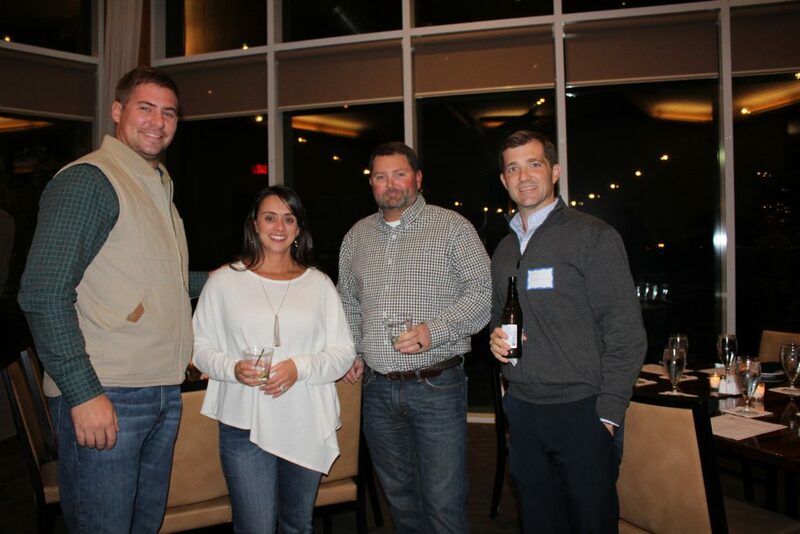 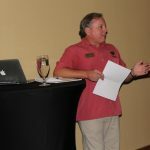 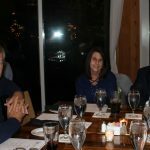 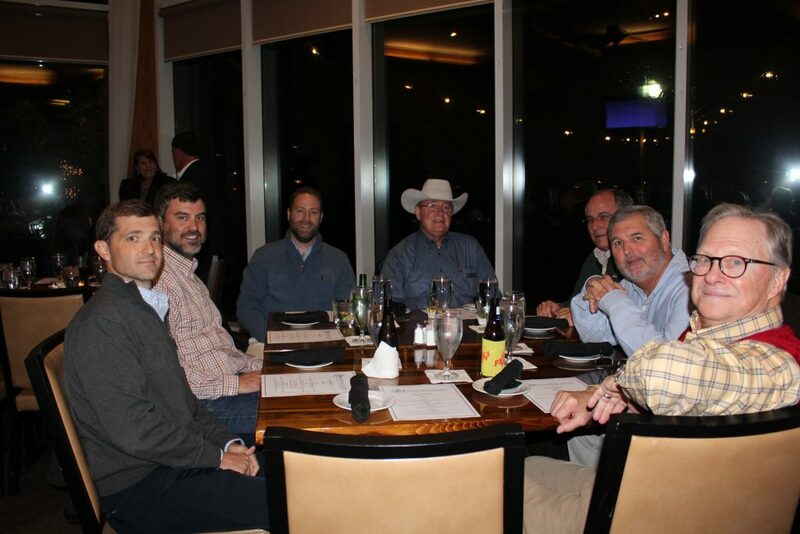 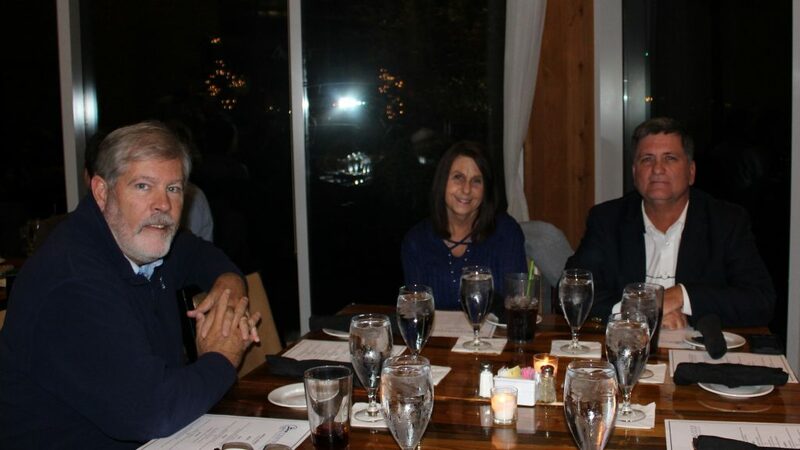 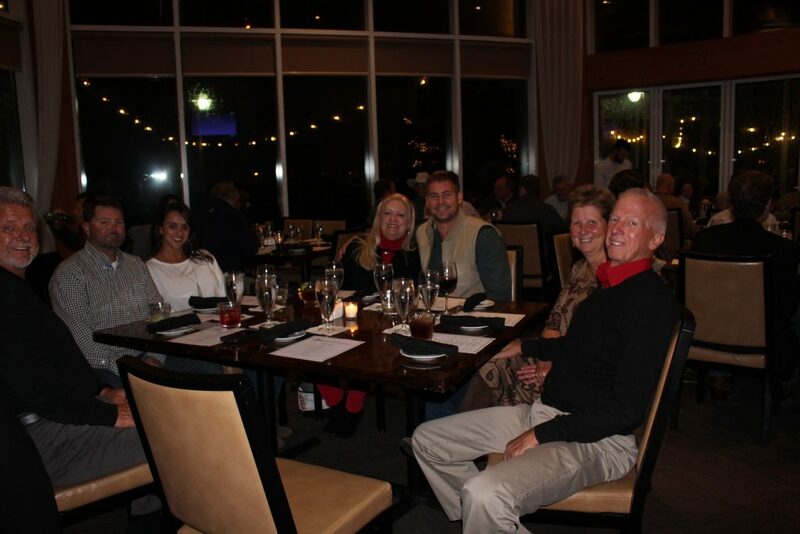 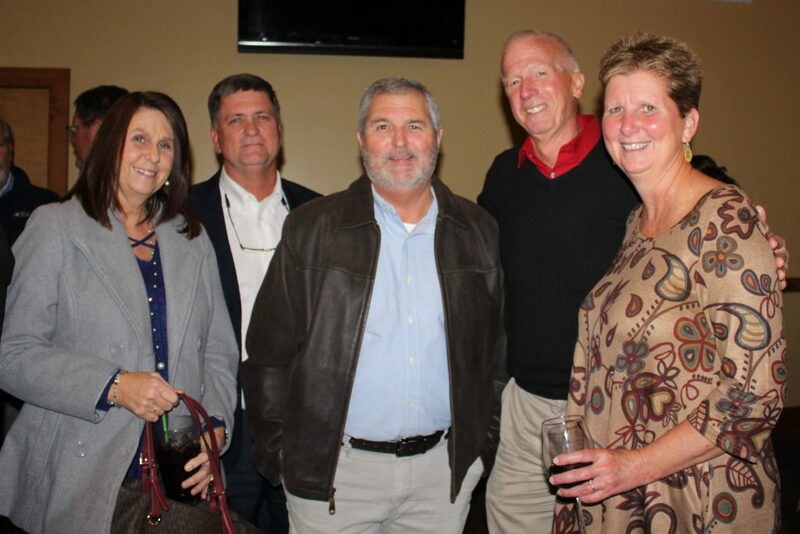 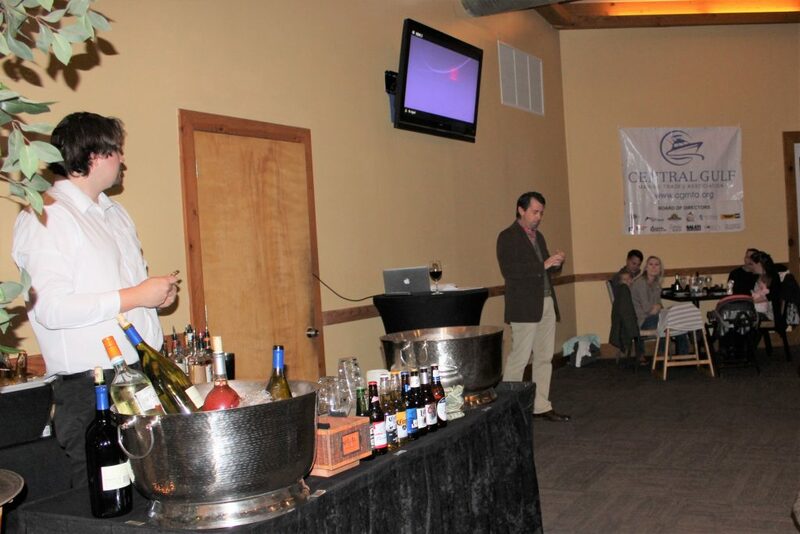 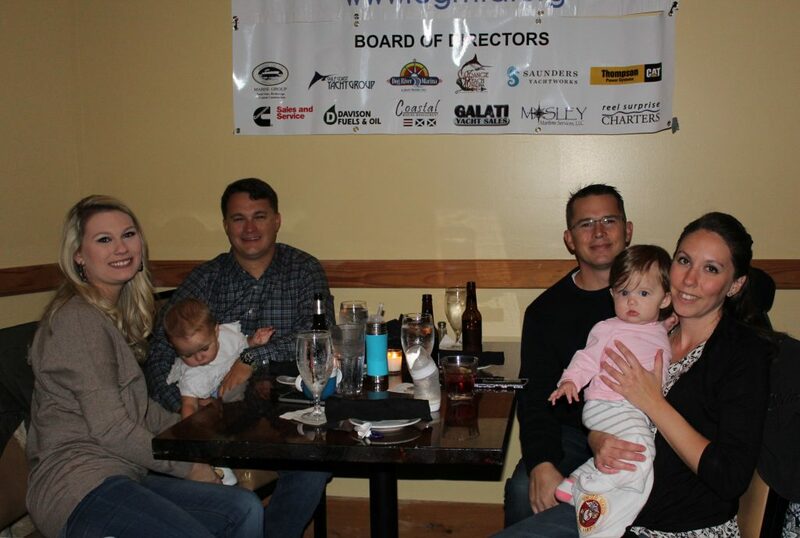 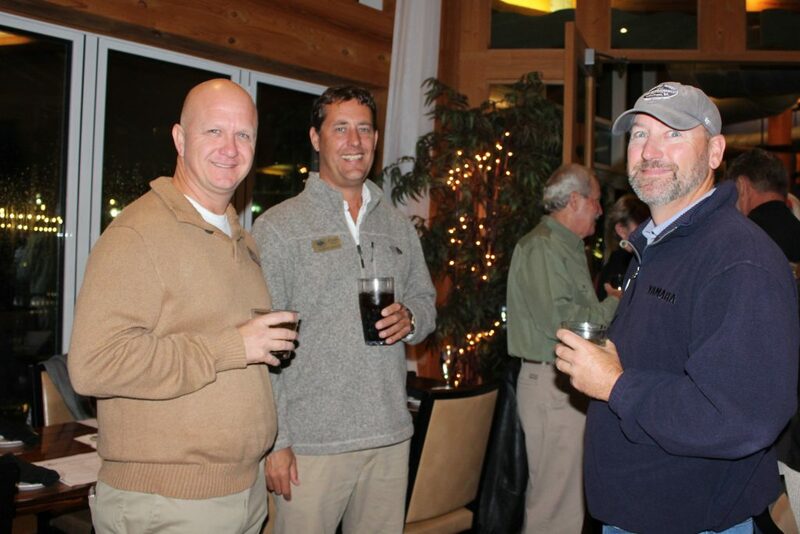 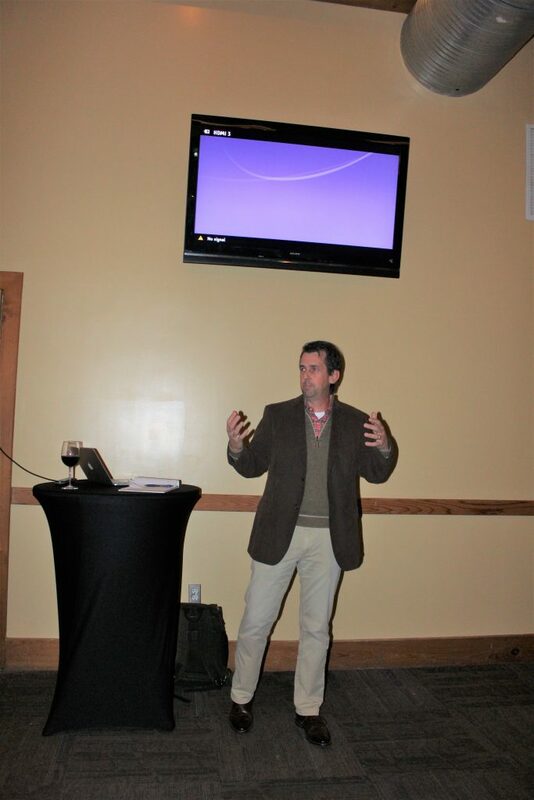 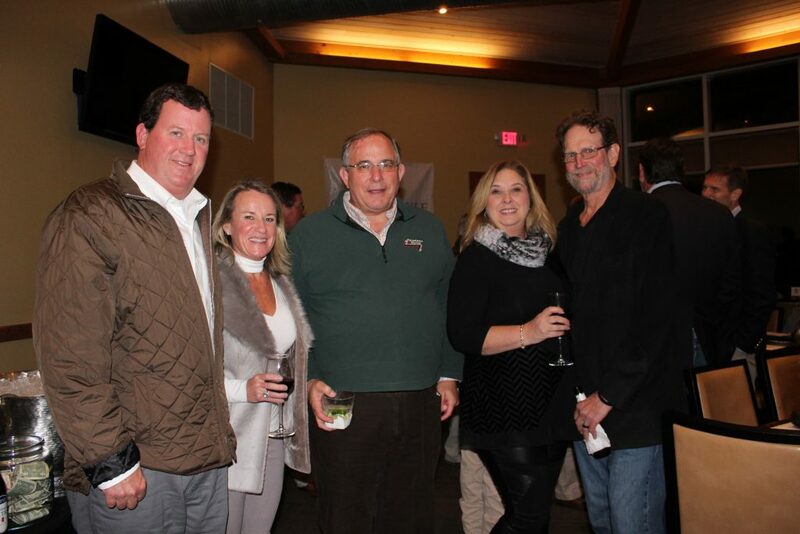 Everyone enjoyed good food and drinks, lots of good conversations and many laughs with our guest speaker Jim Cox. 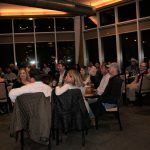 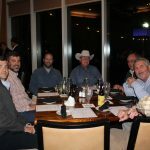 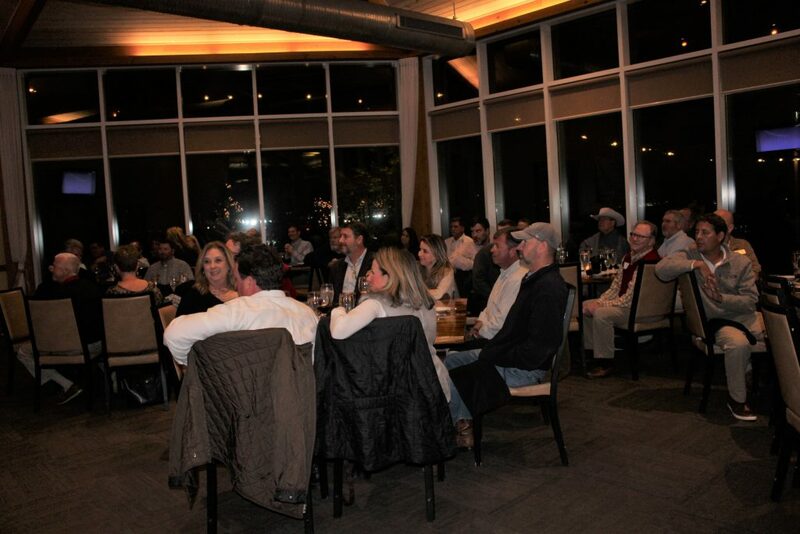 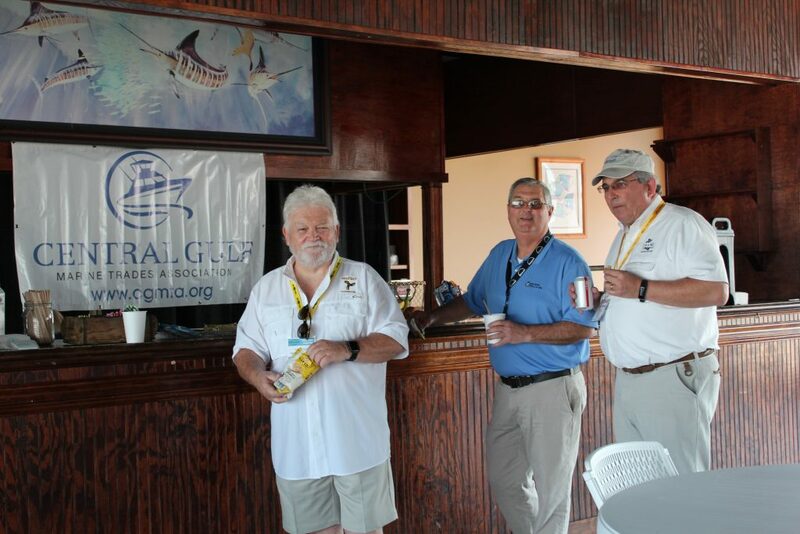 A special thank you to everyone in attendance and for all of you who continue to support the Gulf Coast Marine Trades Association. 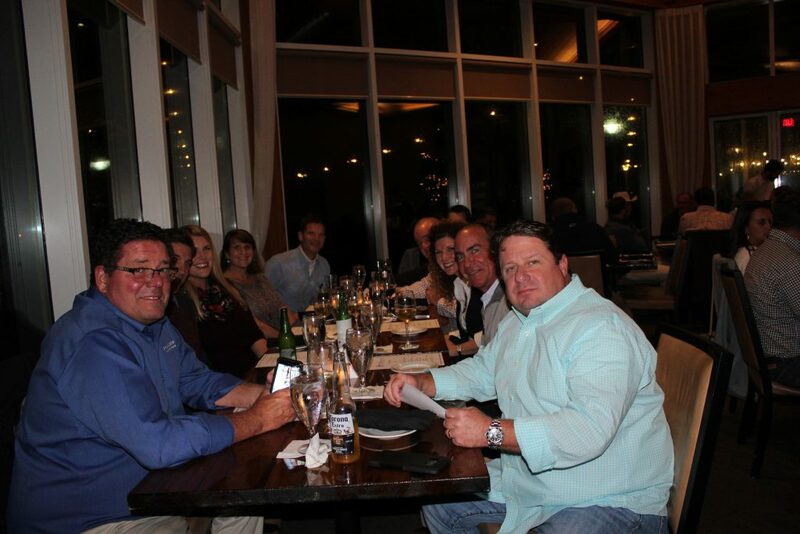 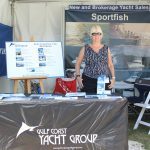 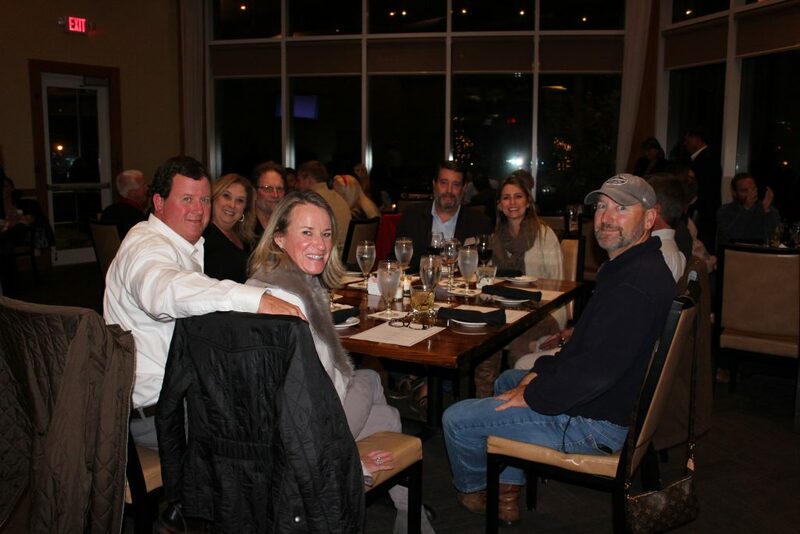 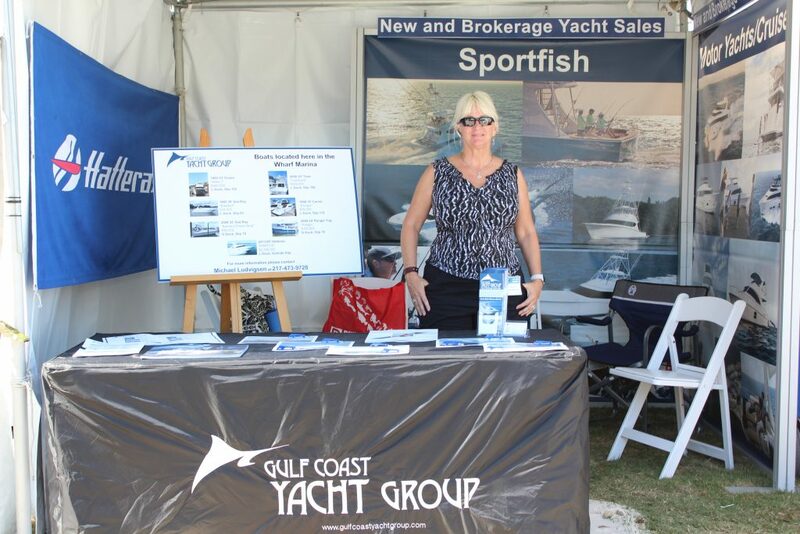 Many of our members participated actively at the Wharf Boat & Yacht Show 2018, enjoying the CGMTA’s member discount and networking within members and various marine industry professionals at the show. 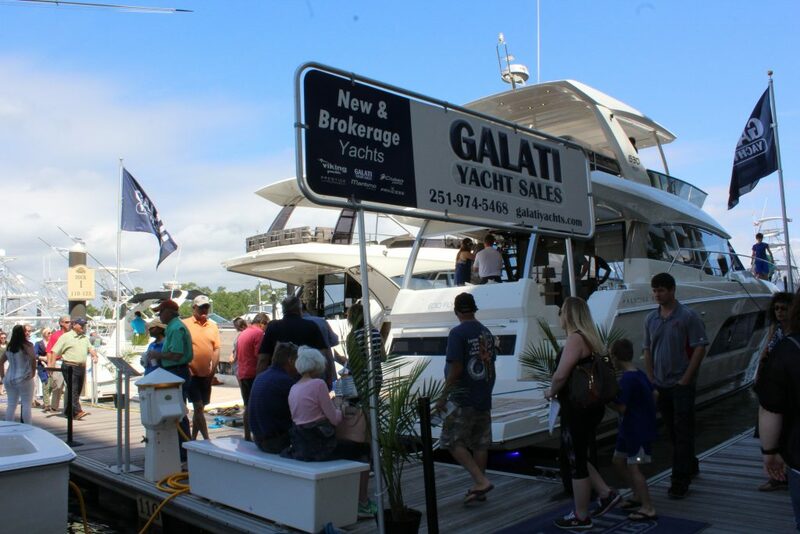 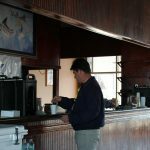 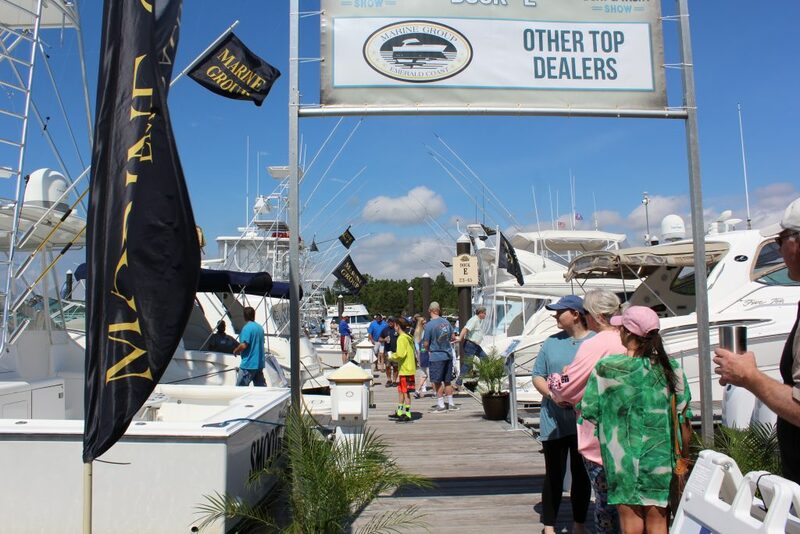 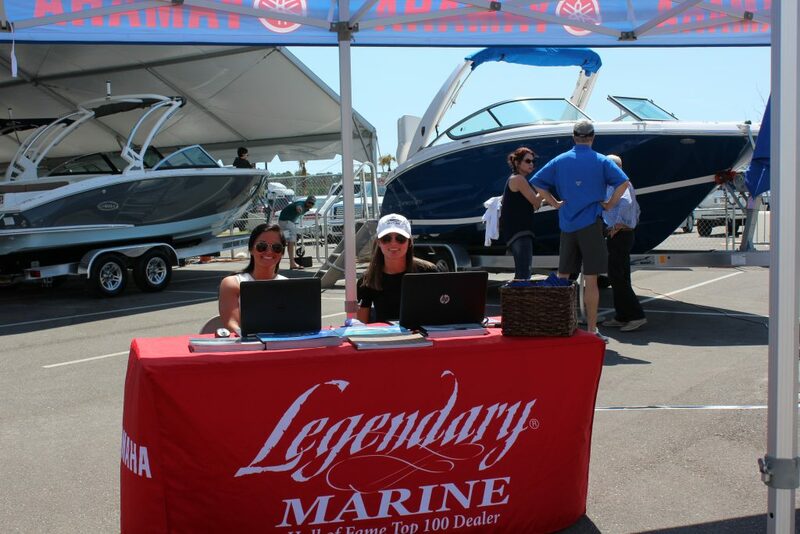 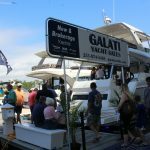 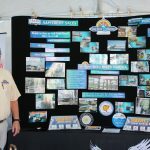 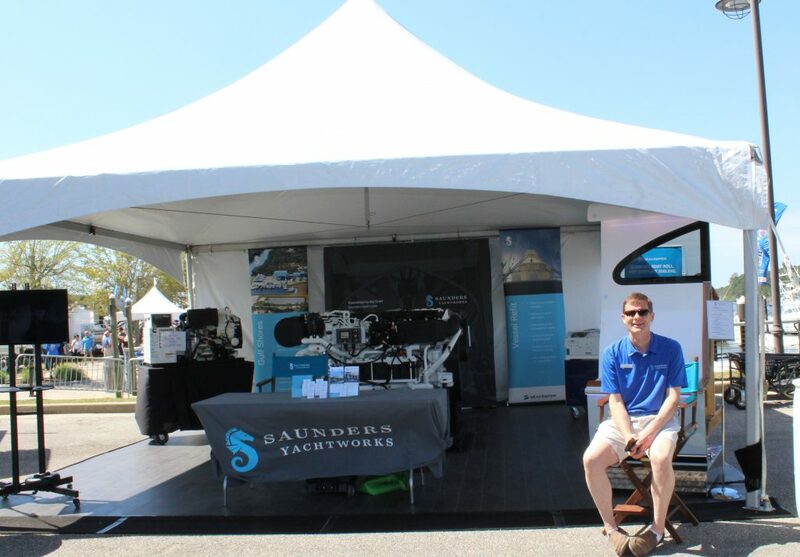 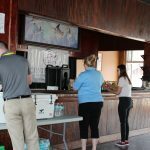 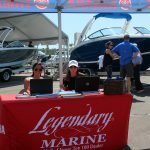 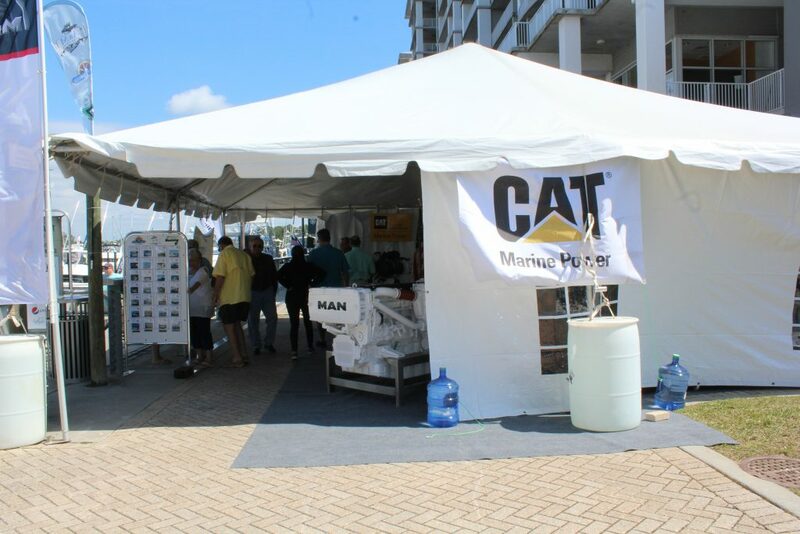 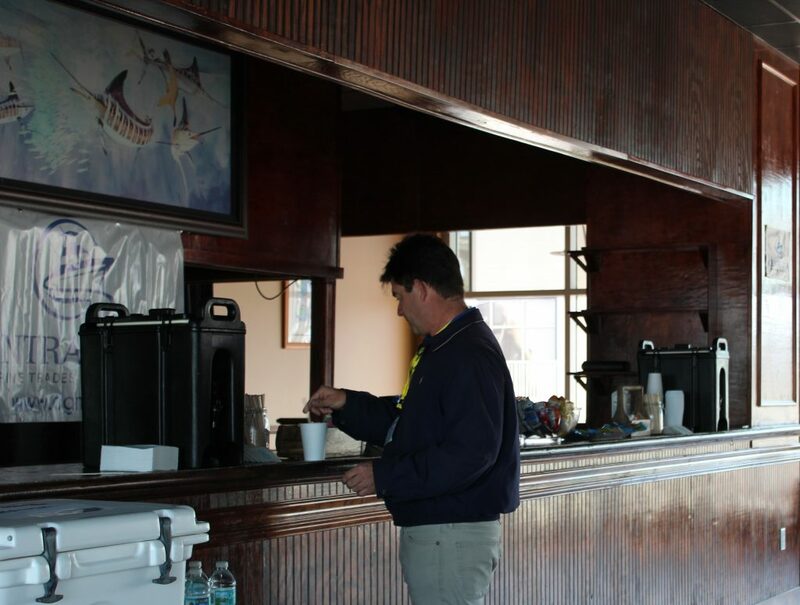 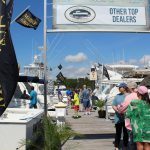 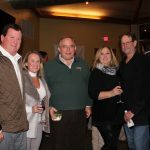 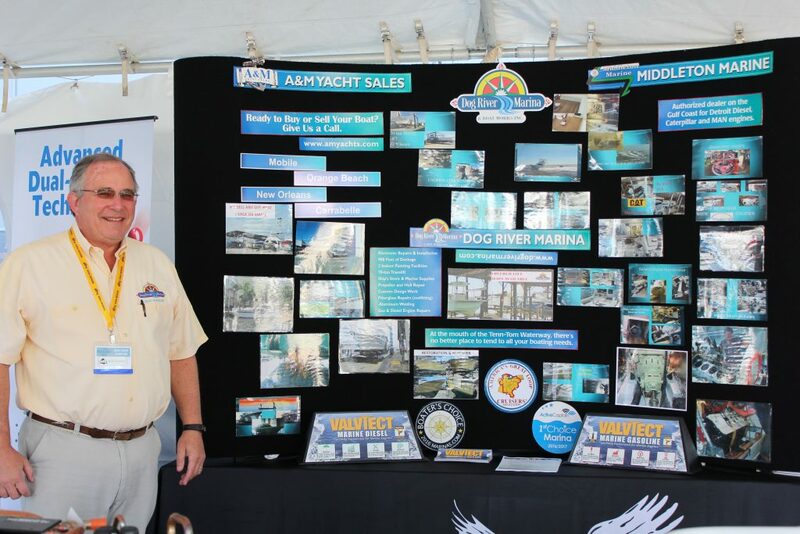 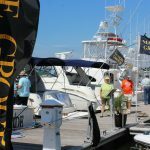 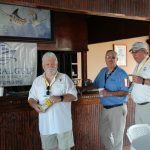 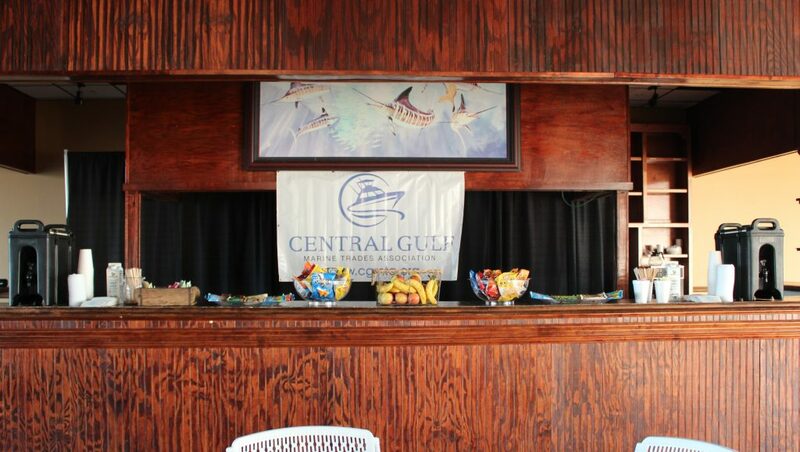 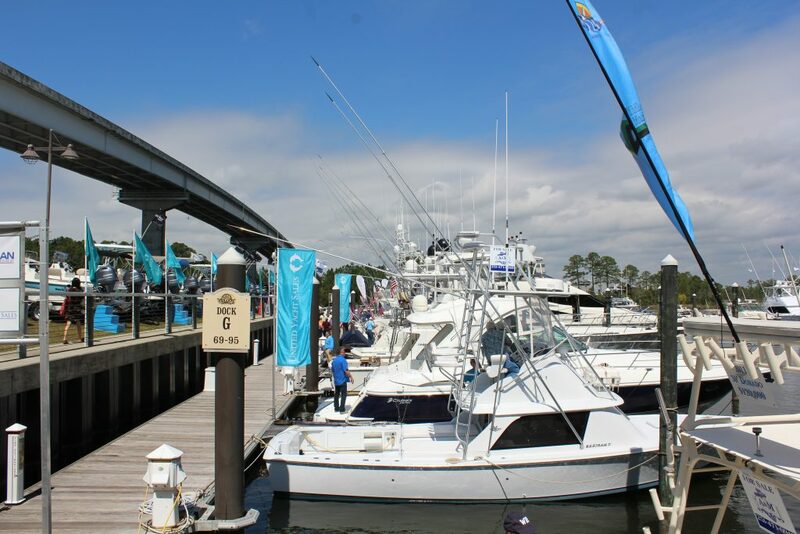 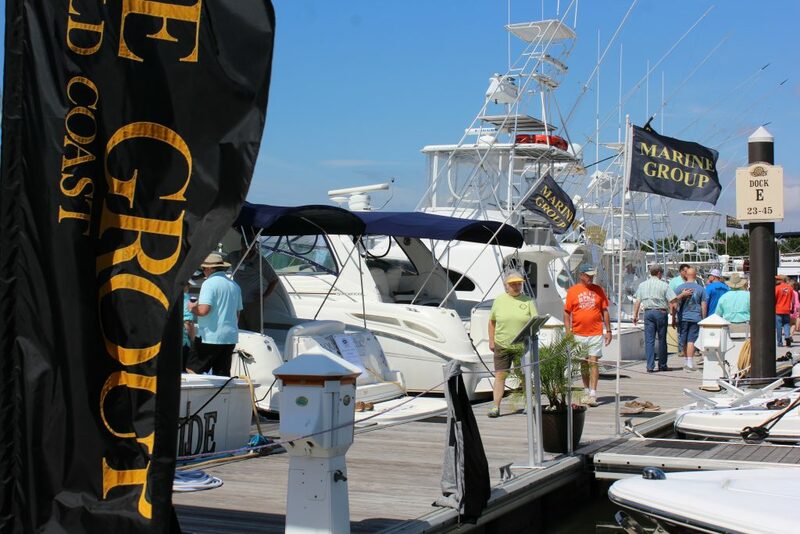 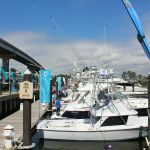 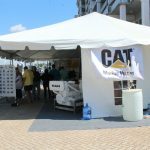 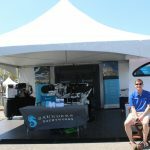 As with every year, the Coastal Gulf Marine Trades Association sponsored the Wharf Boat & Yacht Show 2018 with a Lounge for the Vendors. 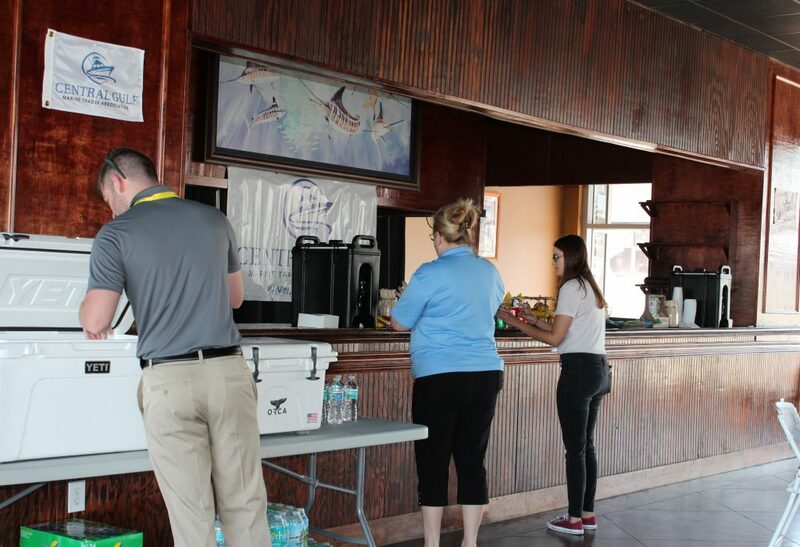 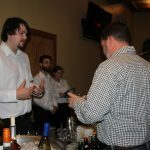 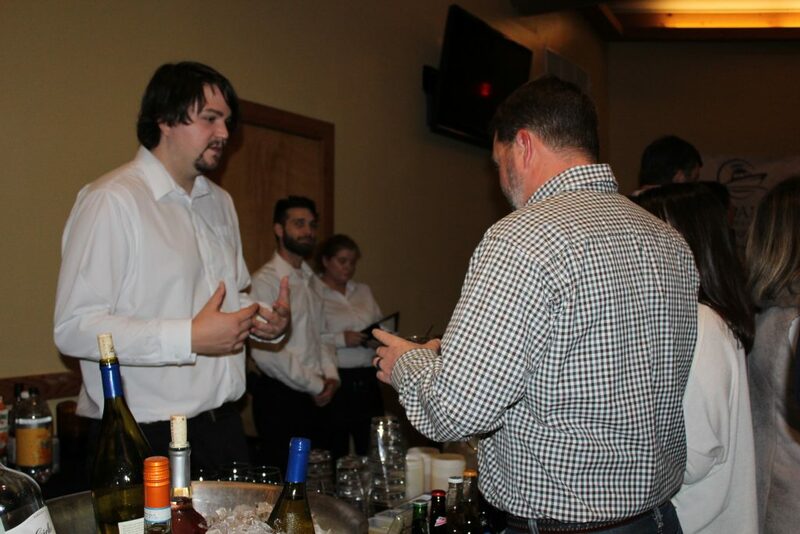 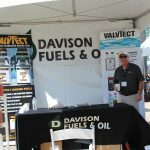 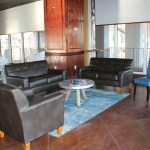 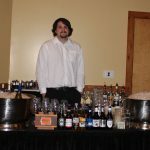 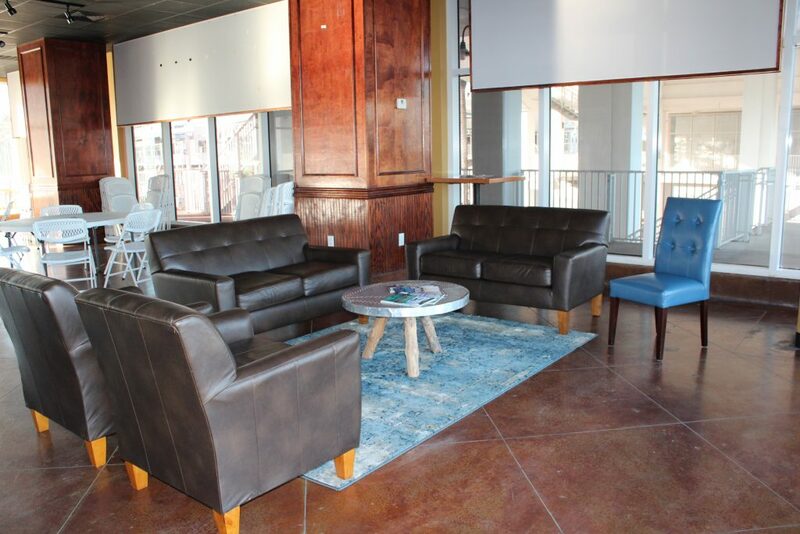 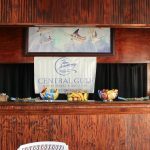 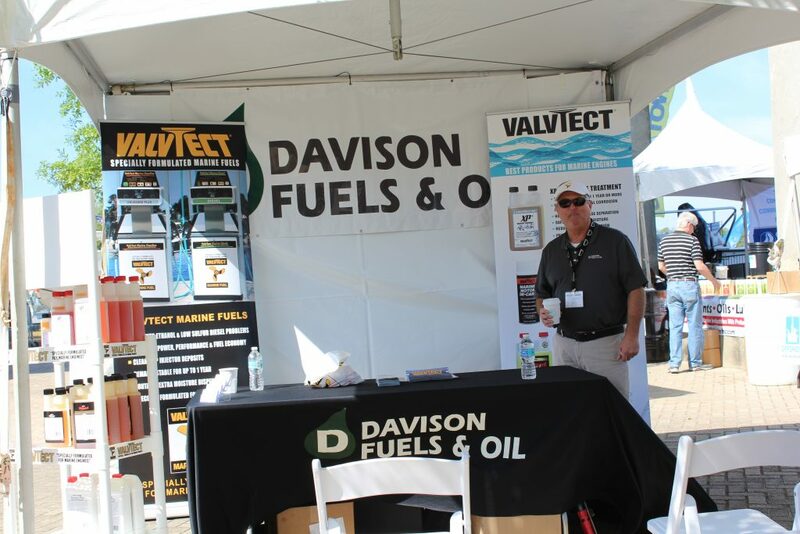 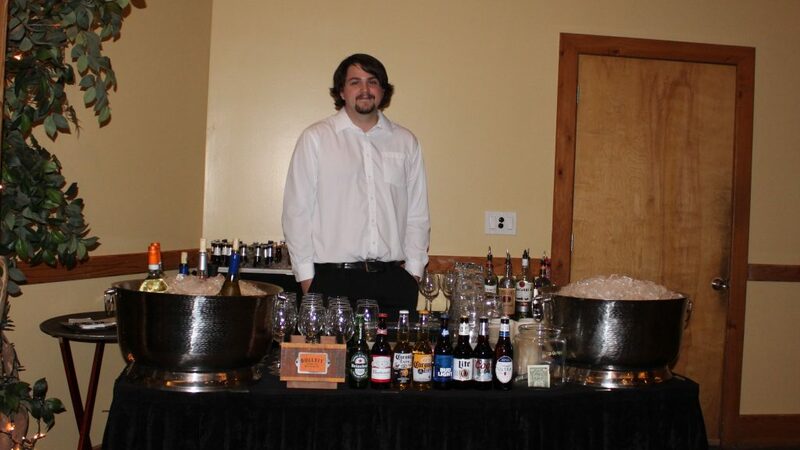 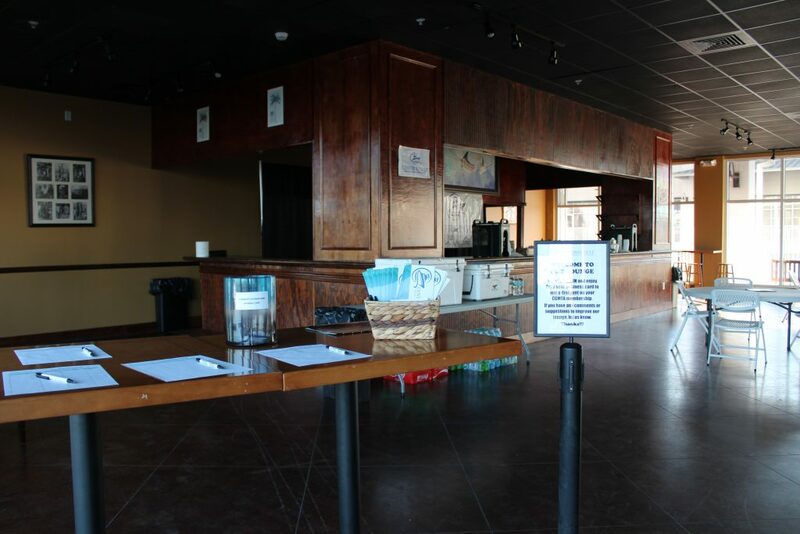 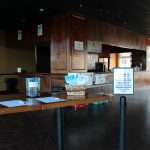 We were very glad to see the different vendors and our members taking a break from the show to relax and enjoy the complimentary snacks and beverages we provided.